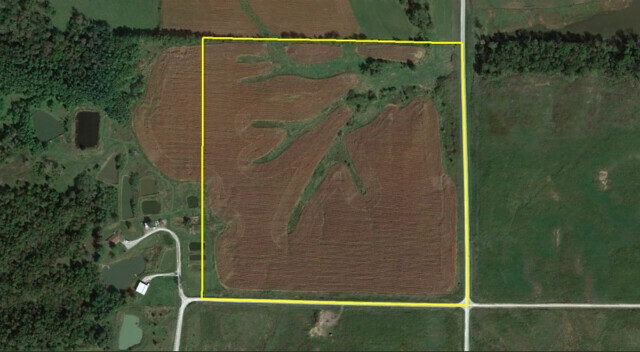 This 40 acres is selling at the same auction as the 251 acres in Wayne Iowa. It is a neighboring property with a different seller. In total 291 acres will be offered at the auction in 4 different tracts. The Farm is located 12 miles northeast of Corydon, Iowa or 6 miles north of Promise City in Sections 25 and 36 of Wright Township in Wayne County.